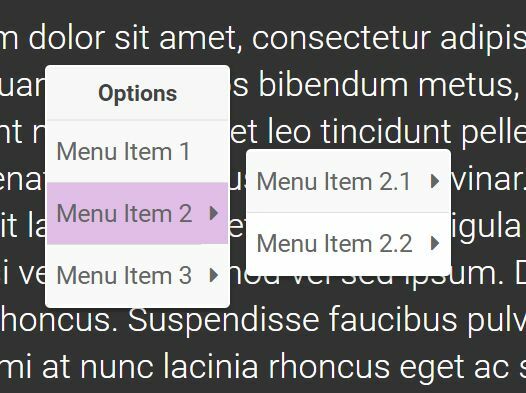 Menu Aim is a jQuery plugin inspired by Amazon's "Shop by Department" dropdown menu that can differentiate between a user trying hover over a dropdown item vs trying to navigate into a submenu's contents. 2. 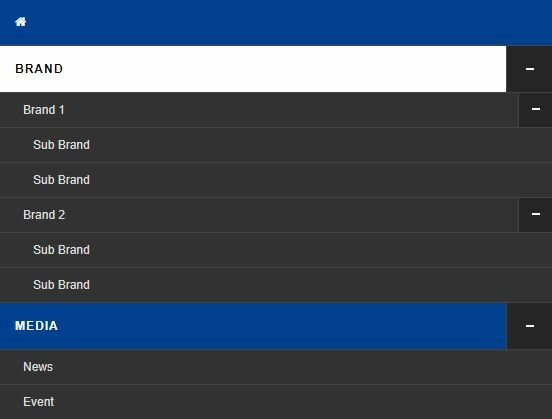 Markup html structure. 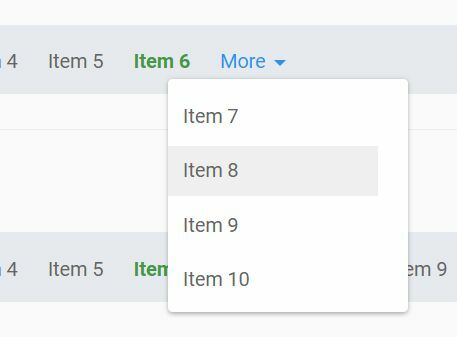 Each class="popover" div defines submenu content. 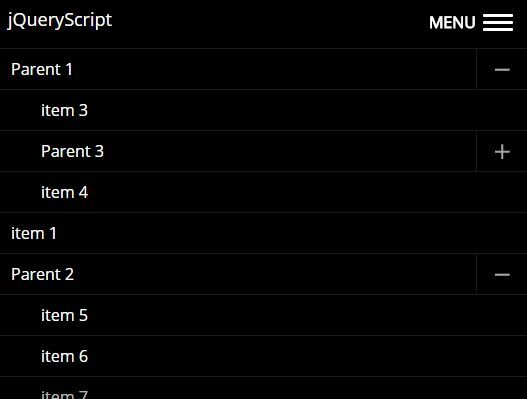 There are a million and one ways to do this, places to structure the HTML, etc. This is just one example. 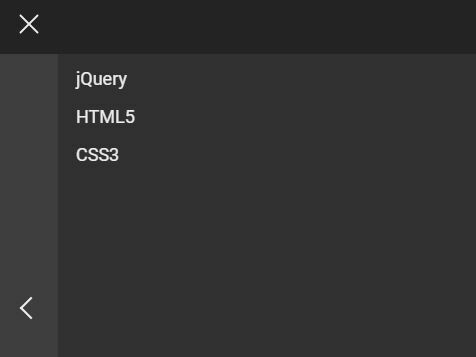 jQuery-menu-aim is agnostic to your HTML structure, it only fires events to be used as you please. // Hook up events to be fired on menu row activation. 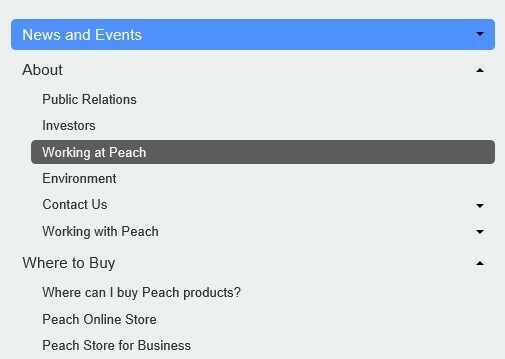 // events at the right times so you know when to show and hide your submenus. 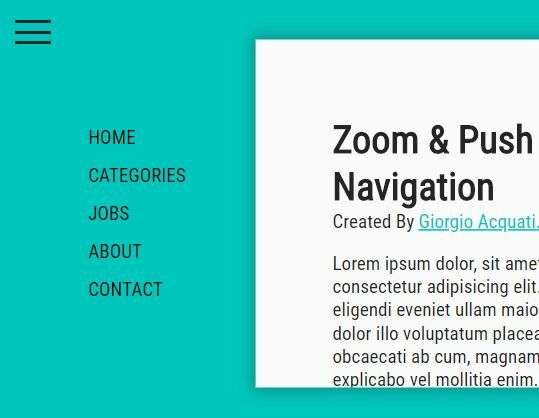 // together menu/submenu structure to show the use of jQuery-menu-aim. 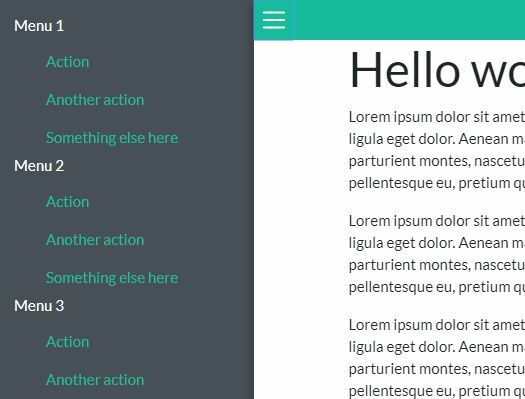 This awesome jQuery plugin is developed by kamens. For more Advanced Usages, please check the demo page or visit the official website.